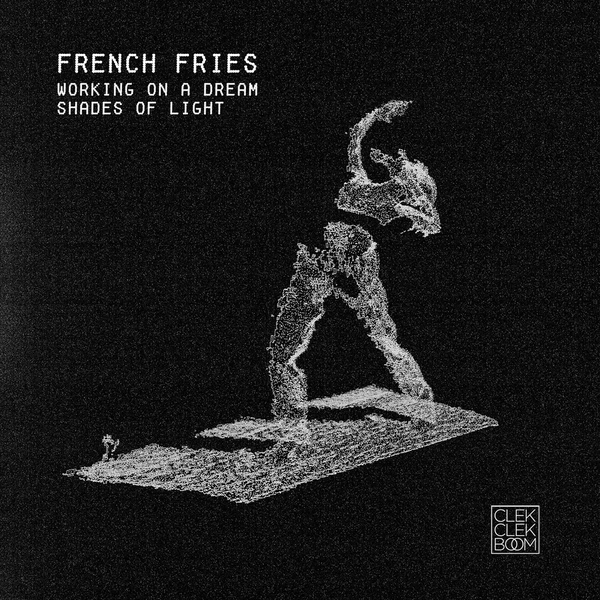 Deeper, techy house dopiness from your boy French Fries and the ClekClekBoom gang. A-side he employs canny mixing trickery in the fluctuating fidelity of Working on a Dream, occupying an uncanny space between his wide, floating pads and gritty jack patterns that sound as though he’s picked away at the tape, synching curious, pocked drums to a supple, snaky baseline. Shades of Light gets to work on the B-side, jamming a clipped Afrolatin shimmy under spheric, late-night synth strokes and gauzy, distorted box that drift in and out the druggy 6am scene.